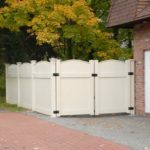 Built to offer privacy for your family dwelling as well as to conceal any unpleasantness that may surround your property, YABOO privacy sections are typically manufactured to a height of 6-feet. 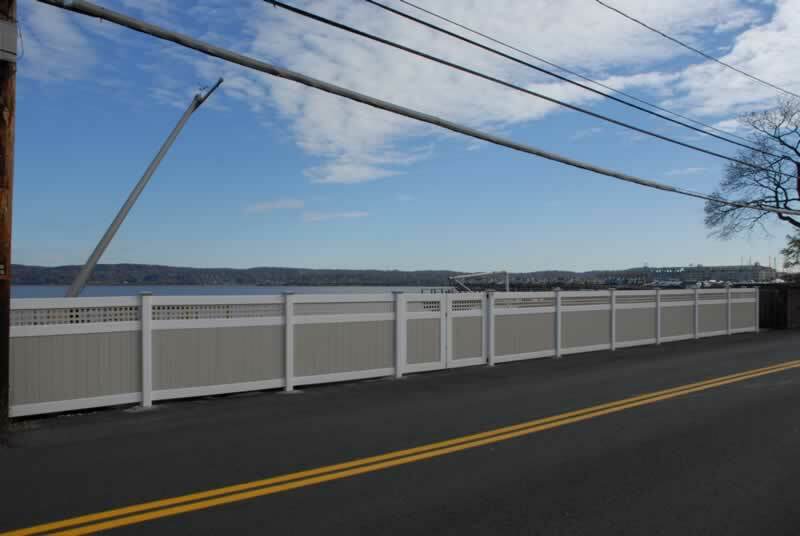 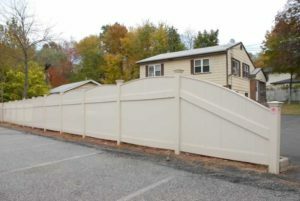 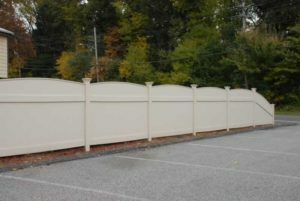 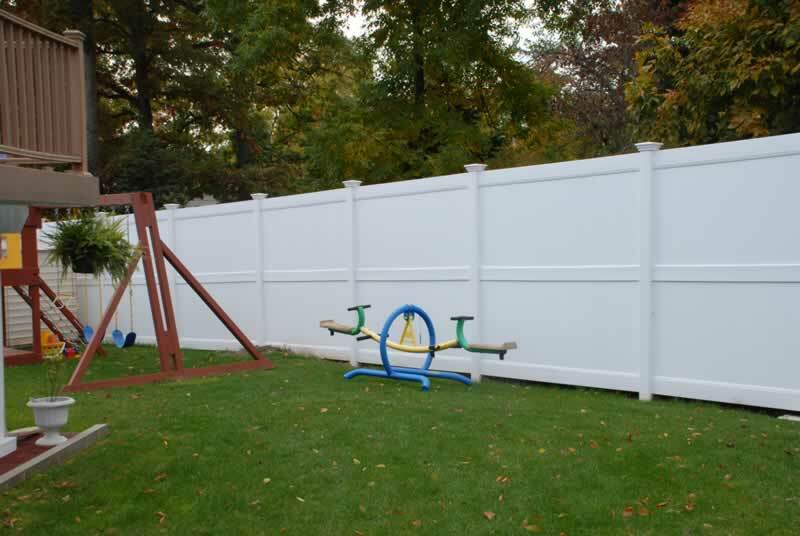 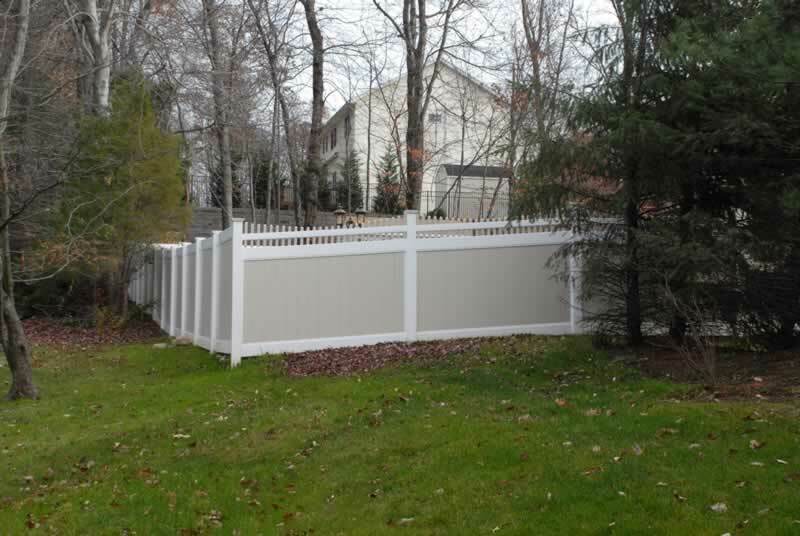 YABOO PVC fences are also available in 36-, 42-, 48-, 54-, and 60-inch heights. 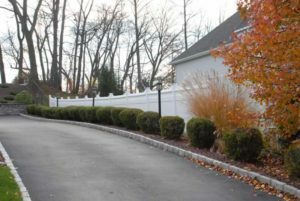 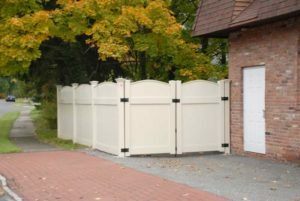 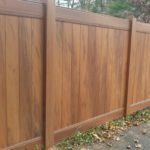 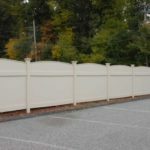 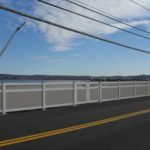 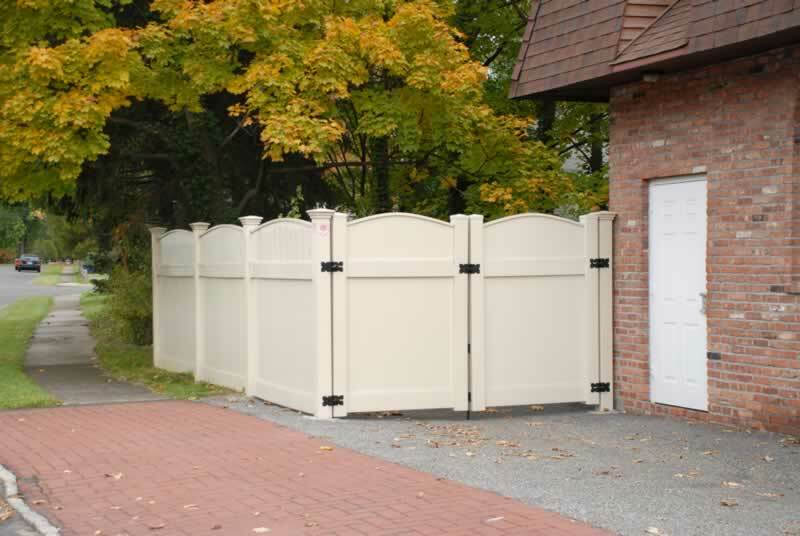 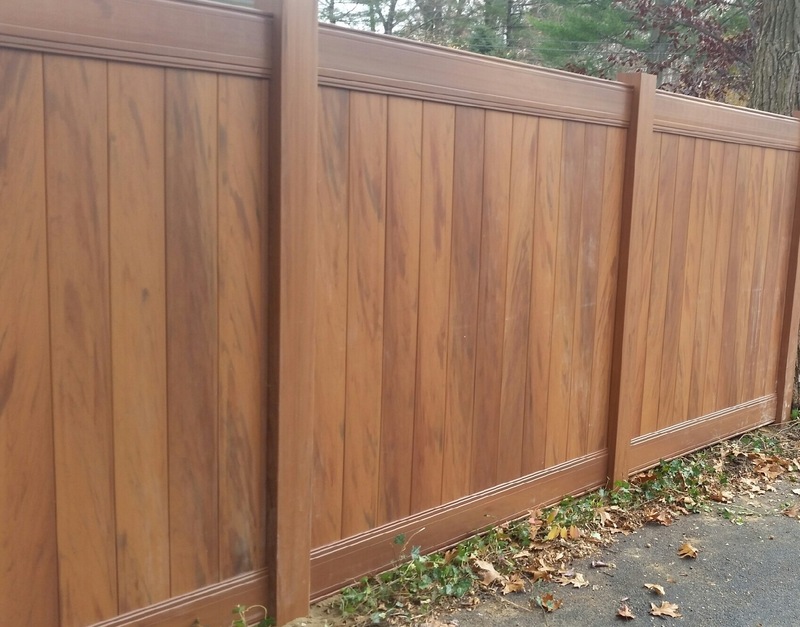 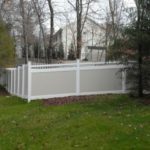 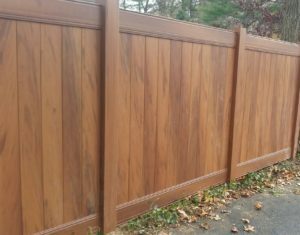 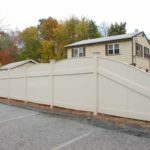 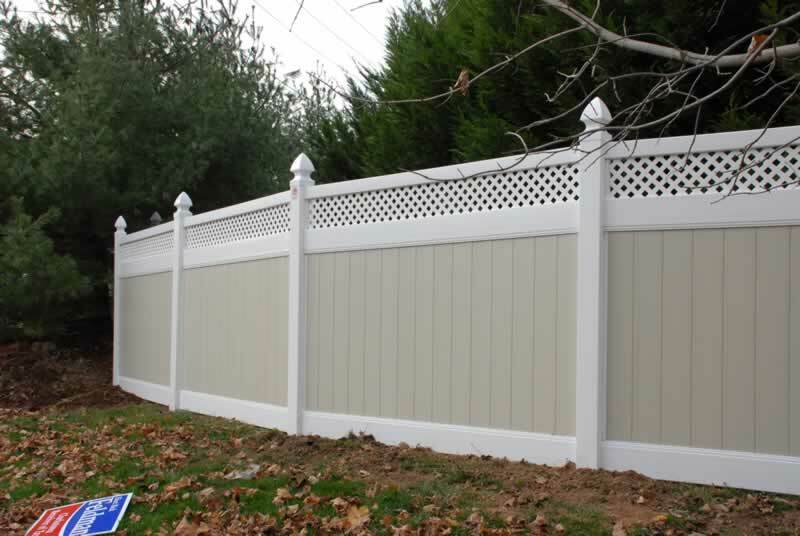 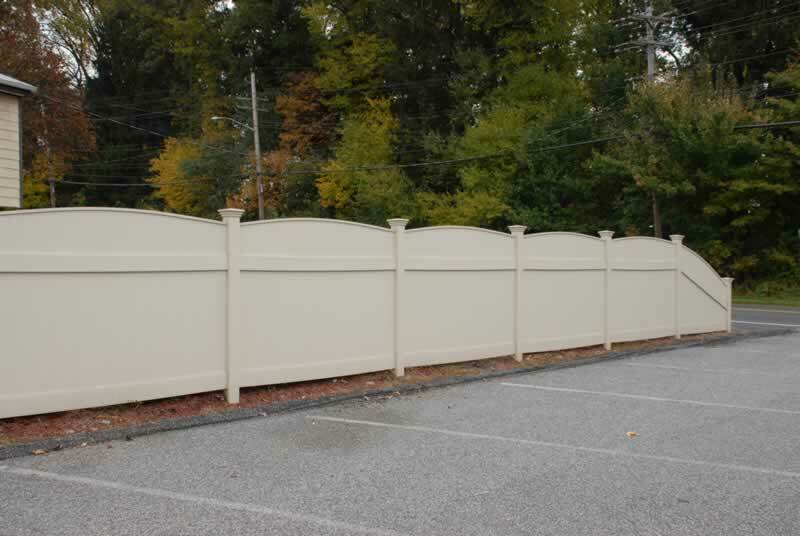 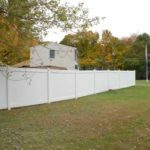 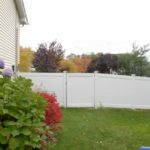 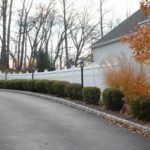 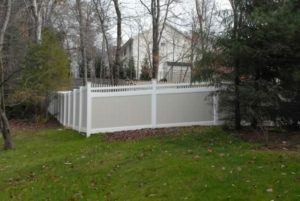 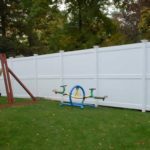 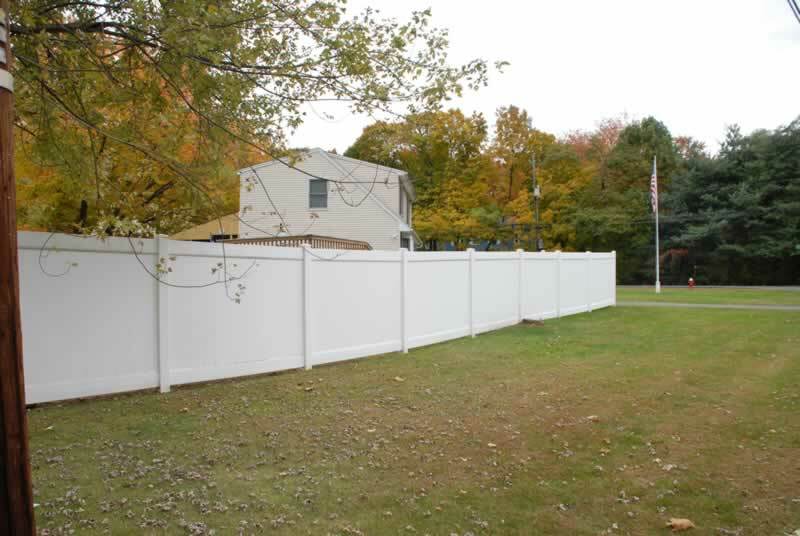 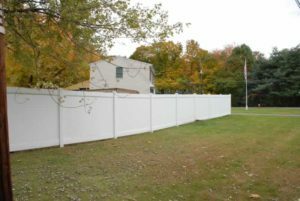 All PVC privacy fence, such as Tongue and Groove are considered neighbor-friendly fences because they are the same on both sides. 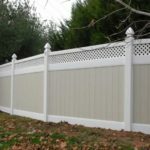 You will never have to worry about your neighbors complaining they have to look at the back of your fence; they get to enjoy the same beautiful look as you. 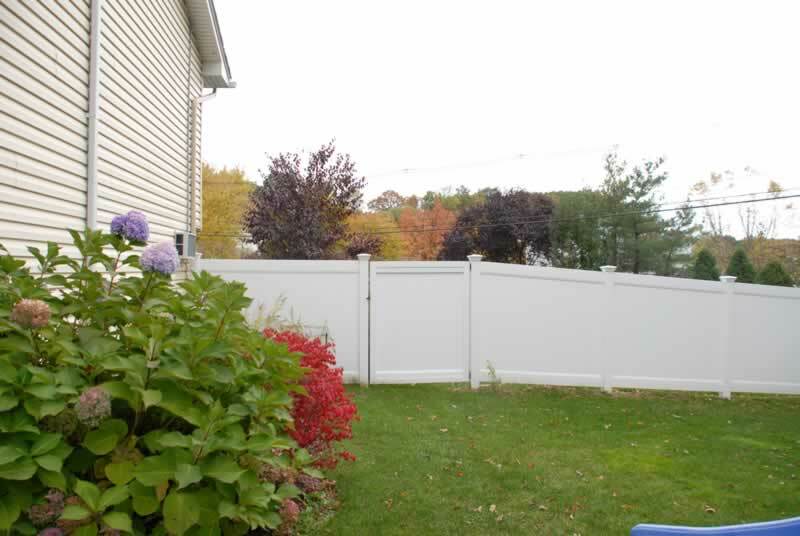 Being low maintenance and never having to be painted, PVC privacy is a great choice for any property.